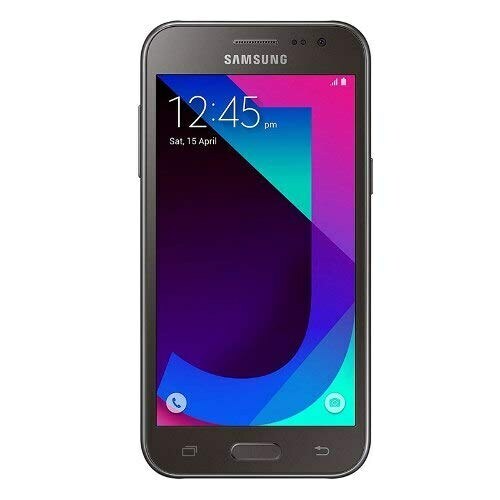 Samsung Galaxy J2 Prime that will act as a ventilator for this brand. Now they are trying to convenience their users that still they have the potential to overcome their bad days and start a new era where there is still hope to produce phones like Samsung’s Galaxy J2 Prime. This device is crafted with many new features that can change the thinking way of its buyer. 5.0 inches touchscreen of the phone is supported by the 540 x 960 pixels that provide Samsung Galaxy J2’s display a pixel density of 220 pixels. The capacitive display also supports 16M colors and multi-touch to make it easier navigation with more than two fingers. 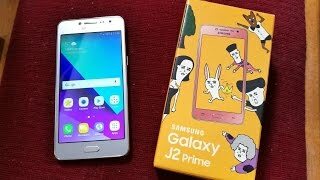 Galaxy J2 Prime by Samsung is equipped with MediaTek MT6737T chipset where on top of that a very powerful and ruling Quad-core 1.4 GHz processor is running at quite pretty speed.